2017 is seeing some changes coming down the healthcare industry pike. Not just because of the government’s decision to not repeal and replace the ACA, but because of other changes that are coming in the way payments, reimbursements and other transactions are handled. The American Hospital Association is closely watching as changes known as MACRA and its attendant new processes, known as MIPS, are integrated into the RCM process. Here’s what you need to know in order to prepare for this. MACRA is short for Medicare Access & Chip Reauthorization Act, and the overall goal of MACRA is to shift payment systems away from a strict fees-for-service model to a more variable system based on fee-for-value. In other words, rather than a flat payment in exchange for services rendered, incentives or penalties are introduced to reward good service, or penalize poor service. This is obviously going to be a seismic change for some organizations and practitioners that may be used to decades of work under the simpler, traditional payment model. In some cases, there are already some early warning indicators that many groups are ill prepared to fully integrate the changes that come with MACRA into their existing practice. In particular, the Merit-Based Incentive Payment System, or MIPS, is going to require significant change for some organizations with older revenue cycle management systems. It’s doubtful that older systems will be in a good position to easily integrate this new model and remain compliant with the modern demands. In order to adequately prepare for a smoother integration of MACRA and the MIPS model into your RCM system, it’s important to take a few steps. Your EHR system is going to play a critical role in how easy or difficult it will be to make the adjustment. 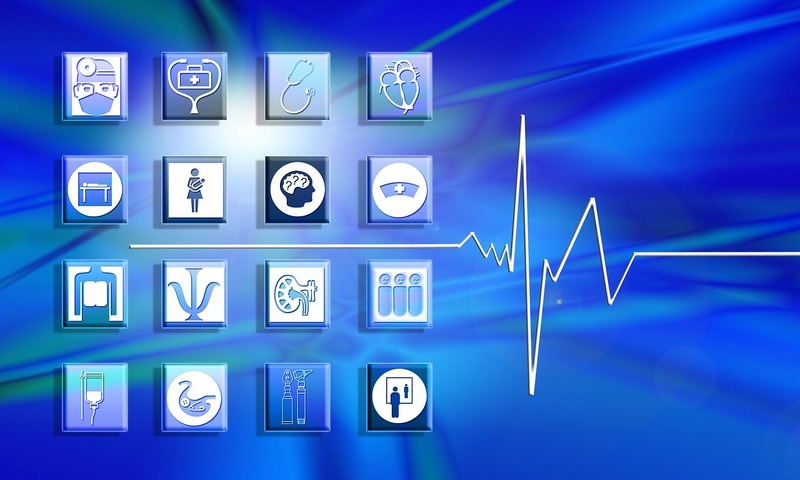 Electronic Health Records have become more important over the years for efficiently integrating data into an RCM system. If your EHR system hasn’t been upgraded in quite some time, this may be the opportune period to make an upgrade to something more easily adaptable to the incoming changes. IT vendors play an important part in the success of your EHR, RCM, and subsequent transition into the new payment models coming to the industry. The hardware and software used will determine just how easy or difficult a transition you will have to the newer systems. It’s important to review not just your current systems, but also the vendors that provide those systems to better plan your own company efforts to make the transition. If your vendor can’t help you to remain compliant with new systems, it may be time to consider a change. Paying attention to further developments in the MACRA and MIPS systems is also important. As many are aware, not everything has been finalized. There are still further changes, updates and announcements that may be made before everything is “locked down” and people have a full picture of what the finalized system is going to be like. It’s important to start making plans for that integration now, since most of it is already unveiled, but there are still potential developments on the horizon that may add new opportunities or complications for your RCM system.